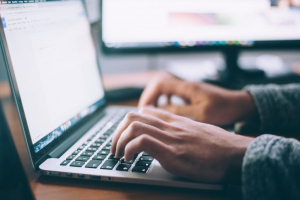 Please help us understand which new software and tools to support the lexicographic workflow should be developed by the ELEXIS project. 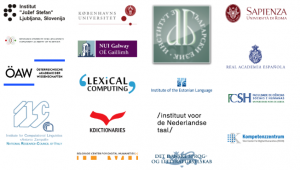 The aim of the survey is to get an overview of lexicographic practices across Europe and worldwide both for born-digital and retrodigitized resources, and to make an inventory of the needs of lexicographers. Filling out the survey will take approximately half an hour. It is possible to save your answers at the end of each section and take a break to continue later. We would appreciate if you could complete the survey by 7 September 2018. The results of the survey will be published as a deliverable on the ELEXIS website. Your answers will be kept secure and reported in a sufficient level of aggregation to protect the anonymity. If you have any questions about this survey, feel free to contact Jelena Kallas at the Institute of the Estonian Language (jelena.kallas@eki.ee).